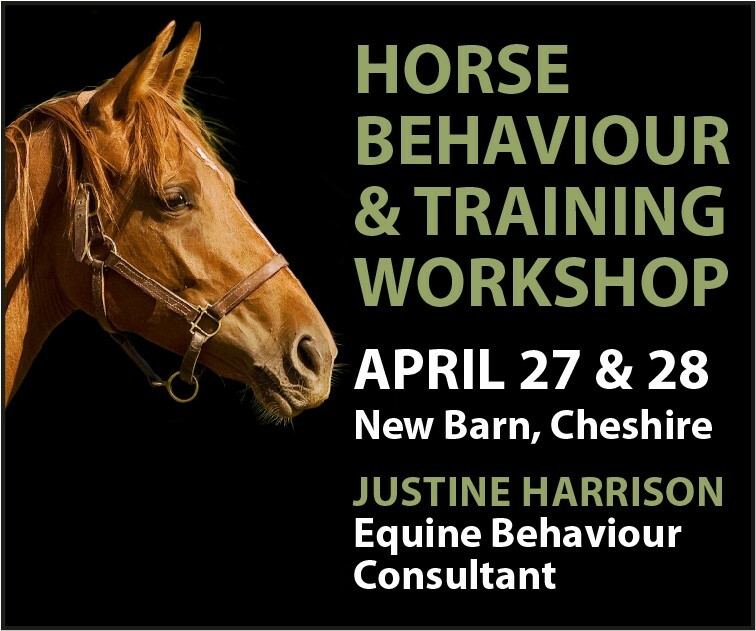 Horse arena and manege (menage) construction in South Wales (Blaenau Gwent, Bridgend, Caerphilly, Cardiff, Merthyr Tydfil, Monmouthshire, Neath Port Talbot, Newport, Rhondda, Swansea, Torfaen, Vale of Glamorgan) and surrounding areas. 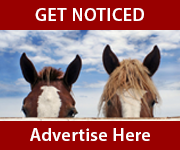 If you do arena/manege construction in South Wales and would like a free or premium listing, please click here for information. 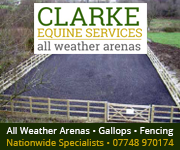 Clarke Equine Services are a specialist in the construction of all weather menages. We have been established for 20 years and have many satisfied customers. We offer many services including supply of surface materials, concrete bases, drains, and all types of fencing. All parts of the UK are covered, enabling clients to ride in safety throughout the year. With friendly staff and a cost effective service. 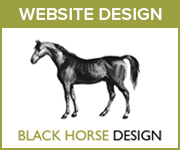 Clarke Equine Services has a growing network of clients throughout the UK.